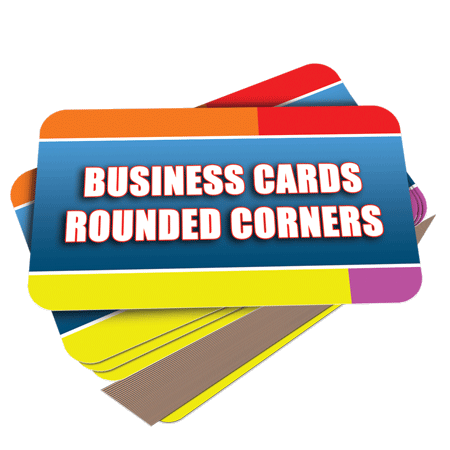 Enter Coupon Code: Round and get $5 off orders of 5000 round corner business cards Round Corner Business Cards are now available for order on our ordering page. You can get 5000 Round corner Business cards for the cheap price of only $84 and it also come with free shipping. These are printed on 14pt and are also available on 16pt. We offer two corner radiuses select from 1/4 and a bit sharper corner 1/8.